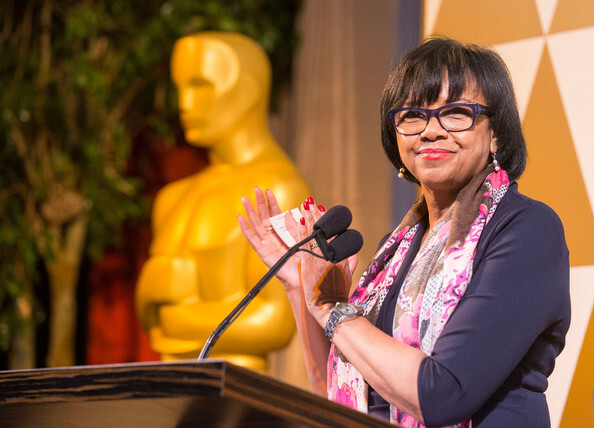 *The Academy of Motion Picture Arts and Sciences’ Board of Governors has re-elected Cheryl Boone Isaacs as president, making her eligible to serve two additional one-year terms. The longtime marketing executive won a historic election in July 2013 as the first African-American and only third woman to win the post (after Bette Davis in 1941 and Fay Kanin in 1979). It had been widely expected she would be re-elected, reports Deadline.com. Boone Isaacs has been a member of the Board of Governors for 22 years — on and off, per AMPAS bylaws, since 1988 — having joined the Academy just a year earlier as part of its public relations branch. Boone Isaacs heads CBI Enterprises, where she has consulted on marketing efforts on such films including Best Picture Oscar winners “The Artist” and “The King’s Speech.” Earlier she did stints as president of theatrical marketing for New Line Cinema and EVP Worldwide Publicity at Paramount Pictures.